Visit our new shop now @ Shop C, G/F, 15 Upper Station Street, Sheung Wan. 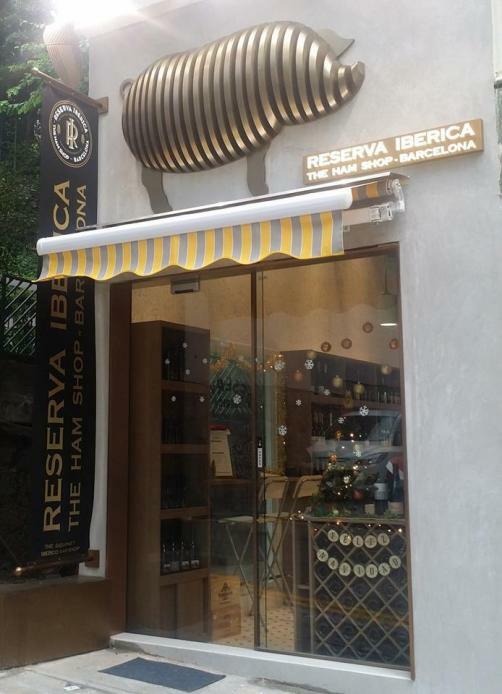 We have Ibérico Ham from different origins, different months for you to pick from! Get some ham and wines for you, go go go!